As seen on BBC1 & LIVE on Channel 4. 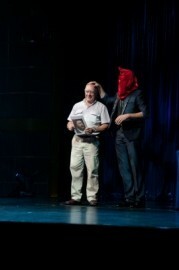 One of the UK's Premier Comedy Magicians! Member of The Magic Circle. 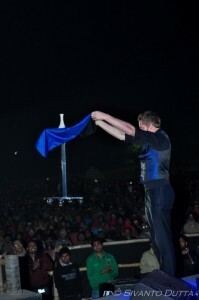 Performed over two THOUSAND shows as a Magician worldwide. Corporate Events, Functions, Wedding Receptions, Parties, Hotels & more! Join a consummate showman for a night of magic, illusion and comedy! 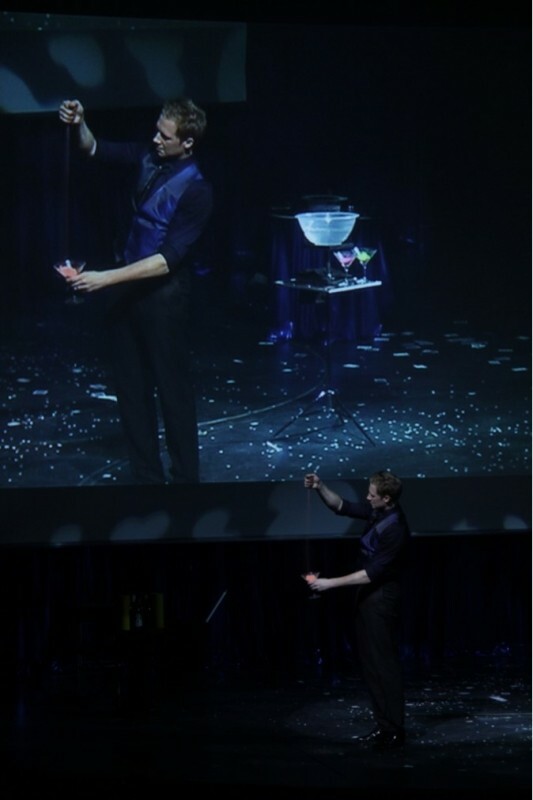 Martin will spellbound you with his visual magic productions…parasols appear from thin air, silks turn into canes and objects seamlessly levitate around the room! Witness the outcome of a trick that ‘apparently’ needs no rehearsal, followed by a 3 year in the making routine inspired by his great grandfather! 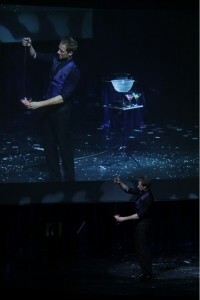 With a unique talent to combine magic with comedy, you are guaranteed a fun packed night of entertainment. This is your chance to find out what Martin John has up his sleeve! Show length is generally 45 min ... utes but can be adjusted to the needs of all clients. Over the last 13 years Martin has performed over two THOUSAND shows as a Comedy Cabaret / Stage Magician & Close-up Magician in over 50 countries, on 100+ Cruise Ships, as a 5 year Resident Close-up Magician in Spain & various Corporate, Weddings & Parties throughout the UK. 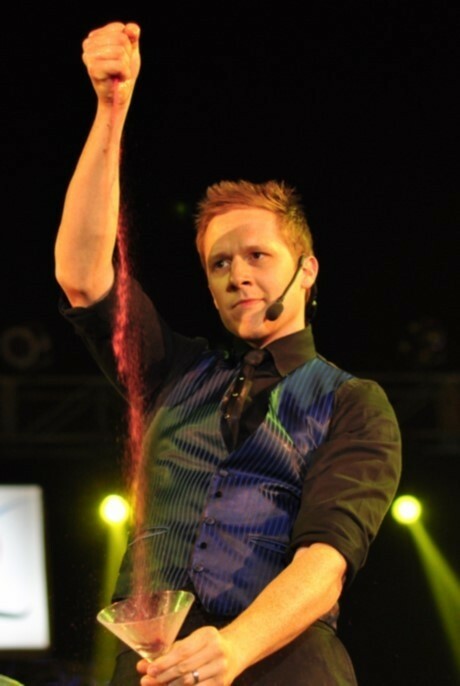 Martin shocked audiences with his Stage Magic performances including a modern take on Dove Magic making 6 doves and a Macaw Parrot appear, two 45 minute Comedy Cabaret / Stage Magic Acts and in 2006 made a 16 metre long, 5 ton Lear Jet Aeroplane appear on Stage...nightly! With this extensive experience in Magic, Martin i ... s often described as the UK's Premier Magician. 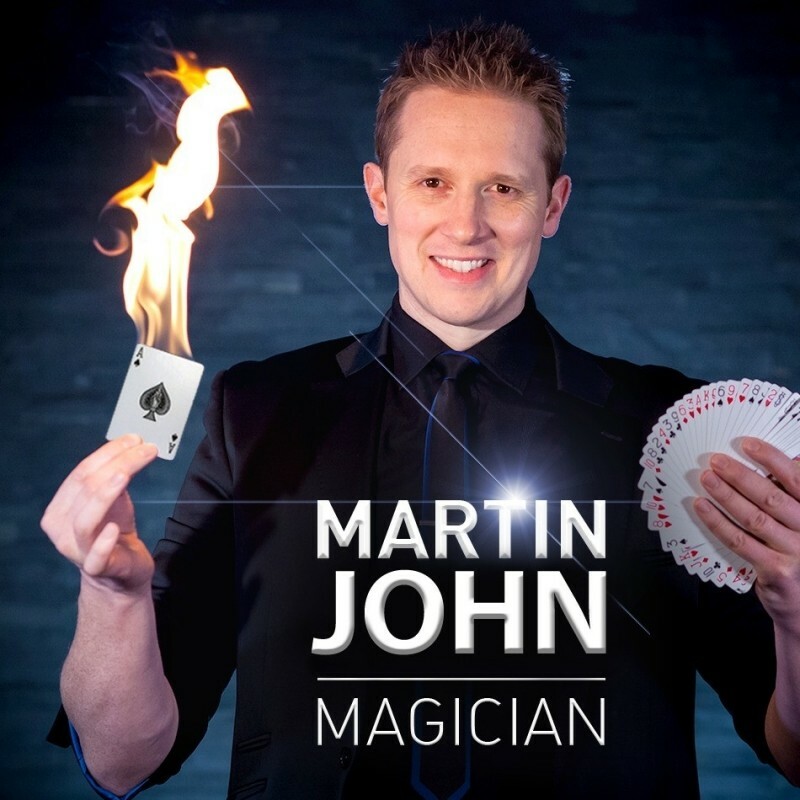 Now based in London, Martin travels to perform his Stage & Close-up Magic Acts at Corporate Events, Weddings and Parties all over the UK & worldwide on request. Although interested since a young child, it wasn’t until the age of 18 that Martin began learning the art of ‘Close-up Magic’. At the age of 21, Martin flew to Spain attempting to make a living in Magic, performing his close-up act in bars for tips. After two months of performing seven nights per week he had been noticed by the management of the largest variety show venue in Spain. There he became the resident magician for five years performing close-up magic on spotlight, table to table in front of audiences of over 1000 nightly. Recognising his talent, he was offered a spot on the stage which he accepted by developing and performing a double-act dove and parrot magic act, followed by making a 16 metre long Lear Jet Aeroplane magically appear on the stage…now known as the World’s largest stage appearance. Gaining a large amount of experience in visual stage magic, Martin decided it was time to develop two full shows coupling visual magic with comedy, which proved a huge success. At the age of 25 he was approached by various cruise lines, where he baffled and brought laughter to audiences on over 100 cruise ship contracts for 5 years. 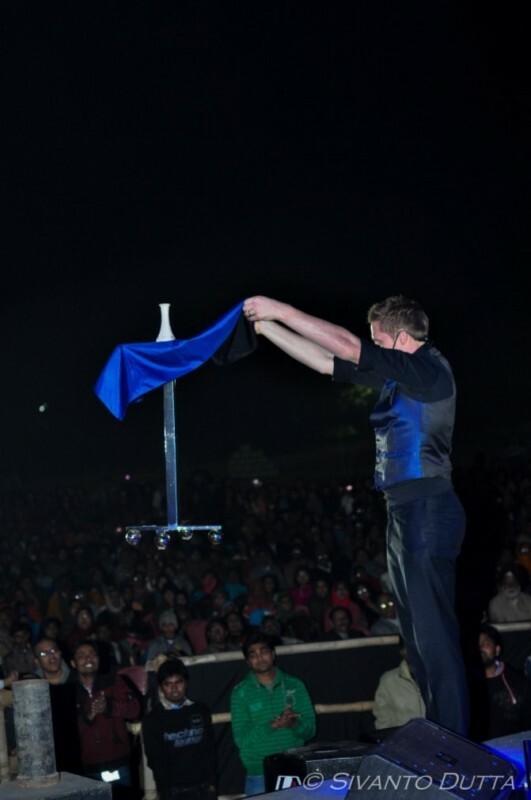 At 31 years old and now based in London, Martin performs Close-up & Comedy Stage magic at corporate events, weddings, private parties and more in London, throughout the UK & worldwide upon request. Various Corporate Functions, Banquets & Parties throughout the UK & Spain. 5 Years Resident Magician at the Benidorm Palace, Spain.